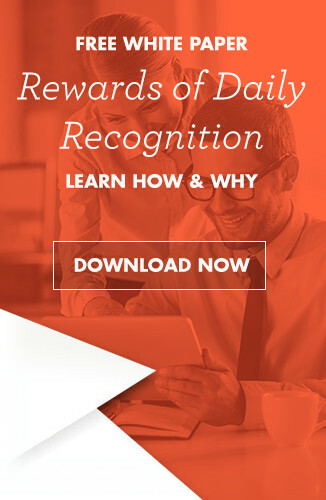 Blog / Successories.com / Posts / Employee Motivation / Are You Communicating Your Total Rewards Package Effectively? Are You Communicating Your Total Rewards Package Effectively? 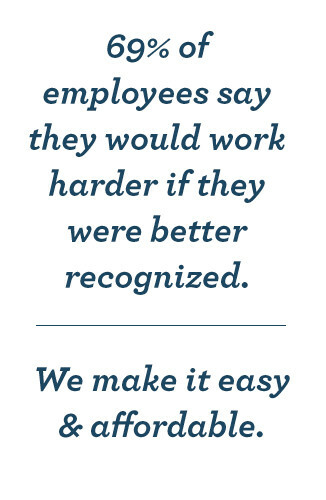 Employer-provided benefits are an important part of your company’s total compensation package. It’s not just about the size of an employee’s paycheck. The other benefits you provide have real, tangible value, but if you’re not effectively communicating the benefits of those benefits, then they may be lost on your employees, which means that they’re not being given as much weight as they should be when an employee gets a job offer from some other company. If you don’t already have a robust, outward facing company website, you should create one immediately (or pay someone to create it for you). In the section on employment opportunities, be sure to explain in detail what your total compensation package includes as a means of attracting the best talent you possibly can. You should also have an employee portal, which can only be accessed by people who already work for you. You can set it up such that as each employee logs on, they can get access to their own personal employment information, including all of the non-cash benefits they’re entitled to, and in-depth tutorials covering how they can make the most of those benefits. In addition to having the information readily available on the web and in the employee portal, you should also take pains to go over your total compensation package during the interview process. Here, it helps to provide new employees with check lists, and spend some time going over each benefit in detail so they understand that what they’re getting from you involves a lot more than a mere paycheck. While some elements of your total benefits package clearly don’t need thorough explanation by an expert, if you offer a 401-k, having periodic access to investment advice can be a real godsend, especially if your employees don’t invest in the stock market on their own. The good news here is that in many cases, access to experts that can explain investment options in detail is part of the service you get when you set up your 401-k. The particulars of this will vary depending on who you have your company’s 401-k set up with, but if such a service is offered, then it’s well worth mentioning it frequently to your employees, both when they first join your company and at least once a year after that. The nature of some of the benefits you provide may change depending on the changing life circumstances of your employees. Marriage. Divorce. The birth of a child. Even moving, depending on what kinds of benefits you offer. It pays to send out reminders about such things at intervals, both via email and through various social media channels your company may make use of. The bottom line is, if your employees don’t know about all the non-cash benefits you provide, then they’re not making full use of them, and odds are, they’re not being considered in the calculus of comparing their current job with a job offer they receive from one of your competitors. Make sure they’re fully in the know!